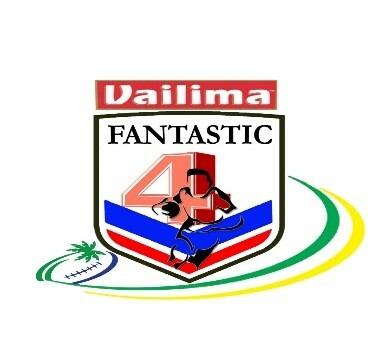 Rugby League Samoa together with its family of sponsors officially launched the “Vailima F4” or Vailima Fantastic 4 rugby league 9s Series at Lotopa. Four teams which have been referred to as F4 or Fantastic 4 have been selected from a pool of players from last year’s tournament. Coaches were also selected from the top 4 teams in the competition with the likes of Barracudas, Saints, Bulldogs and West Tigers with other team management in the supporting roles learning off each other. The series will run over four consecutive weeks except the week of the Marist International Sevens 16th February 2019. The finale will be on the 23rd February 2019 in association with the Marist International Sports Season. Samoa teams from Queensland and Auckland will be part of the 23rd February 2019 Finale. The purpose for this is to build Rugby League Samoa 9s property, in preparation for the Pacific Games 2019 in July (Apia, Samoa) and also the 2019 World 9s in October (West Sydney, Australia). There is also in the World Calendar for Emerging Nations World 9s to be held in Apia, 2020 under the umbrella of Asia Pacific Rugby League Confederation and Rugby League International Federation. Hence, the 9s property will feature in three fold within 2 years. Rugby League Samoa is in consultation with teams from Tonga and Papua New Guinea for the 23 February finale event as part of their preparation for 2019 representative nines calendar. The F4 series meets the required minimum playing standards (ie: Insurance, Player Welfare, Red Cross) to ensure RLS events are working by international standards. The 4 elite teams are named under Samoa Islands with their main sponsors TANOA SAMOA, GMANA, PACIFIC EZY & MATNIEUL. 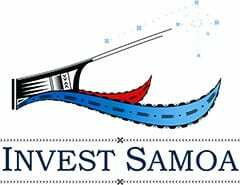 We are grateful to VAILIMA for coming on Board as the naming right sponsor and also our main sponsors InvestSamoa, Toa Gas, Salafai Metal Industries, Pacific Fiduciary Limited, Gambling Control Authority, Fita, AmTel, Tuff Coconut, Nessian Creation, Victor Sports, Bene Sports, SSAB, Pinati, Impact Prowear, Suluape Tatau, Pesega College, Marist Sports, WT Media, Talamua with all our media sponsors, partners and stakeholders.